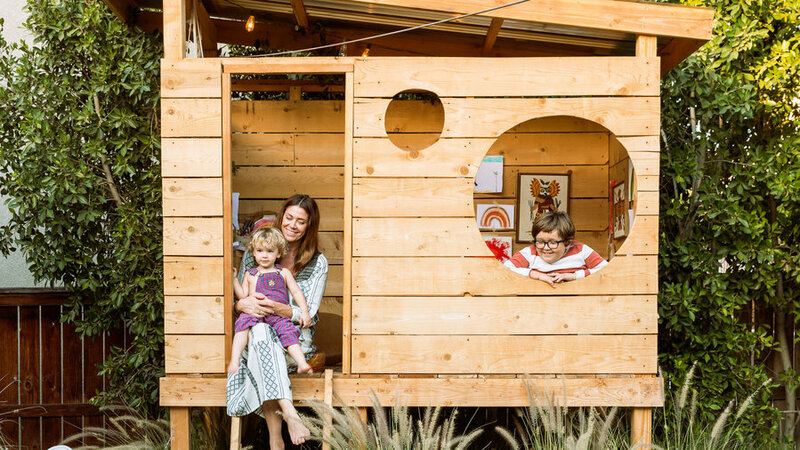 Just as the final school bells were ringing summer last year, Southern California blogger Jessica Kraus () was working up a game plan to keep her four boys, ages 2-10, occupied for the long haul. 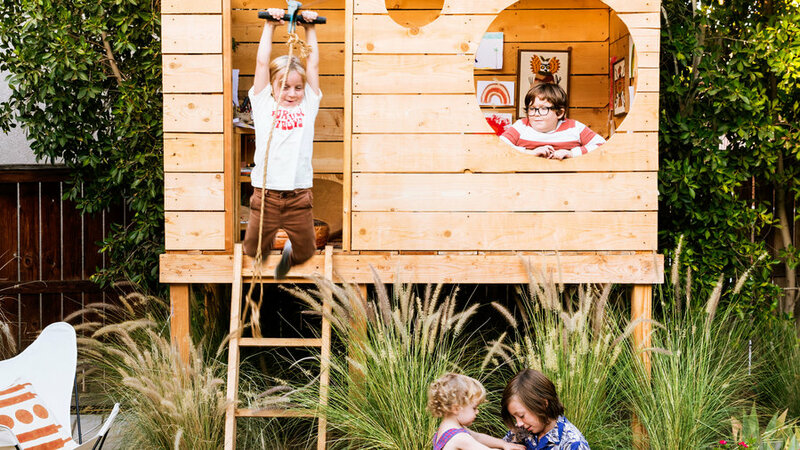 After combing through Pinterest for inspiration, Jessica turned to her husband Mike Krause, a foreman for the pipefitters union, to transform her informal sketches into a modern backyard fort that the boys would favor over couch time. For about $300, Mike crafted the ultimate hideaway using corrugated sheet metal for a roof and rot-resistant 4-by-4-foot white redwood fencing topped off with a few coats of Thompson’s Water Sealer. Jessica encourages the boys to hang their artwork inside and watch movies in the fort after dark. 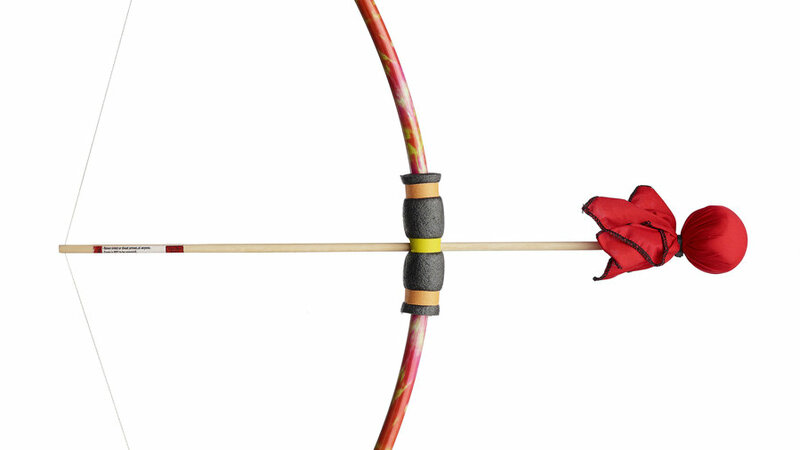 Fun yet danger-free, this bow-and-arrow duo was developed by siblings Duncan and Hayden (then ages 7 and 10) out of their apartment in Davidson, North Carolina. 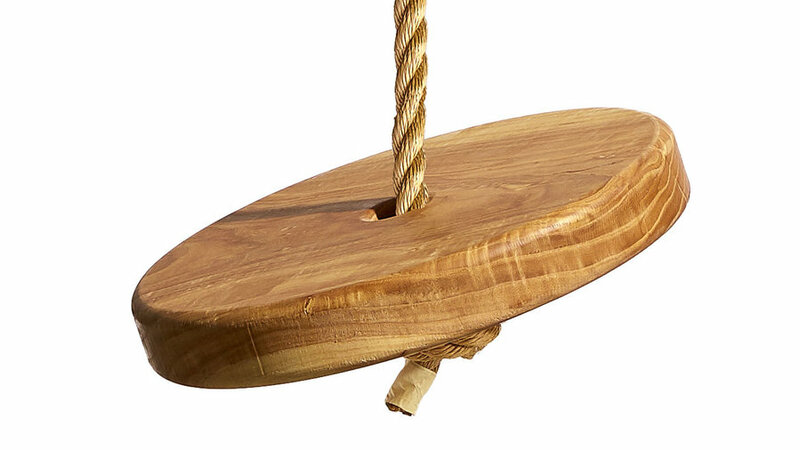 This traditional disc swing is a carefree diversion for kids and their folks. 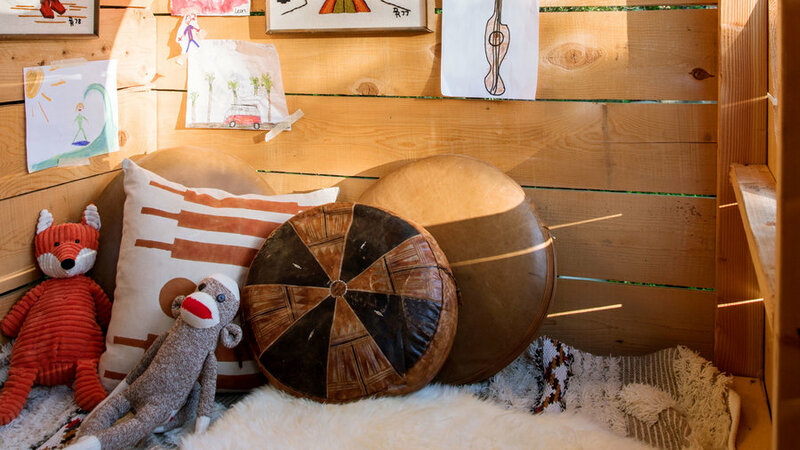 Crafted from ash and secured with 20 feet of polypropylene rope, it’s made in Minneapolis. 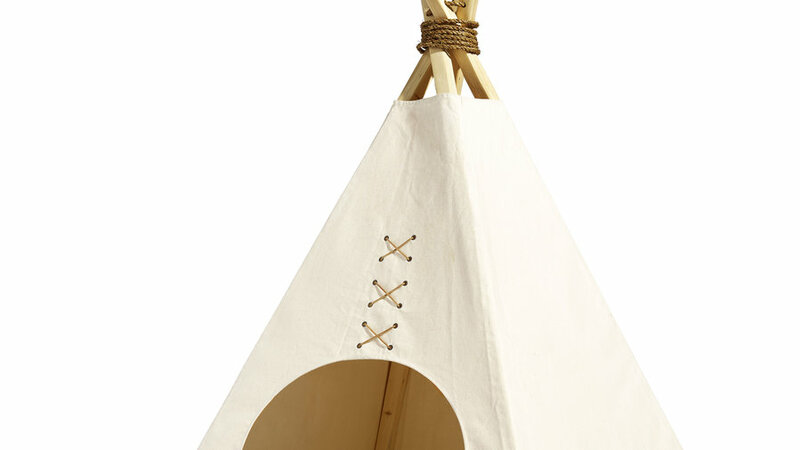 Mike and Jessica Kraus started making wood and canvas teepees in 2010. They offer two fold-up styles in a traditional and a mini size. 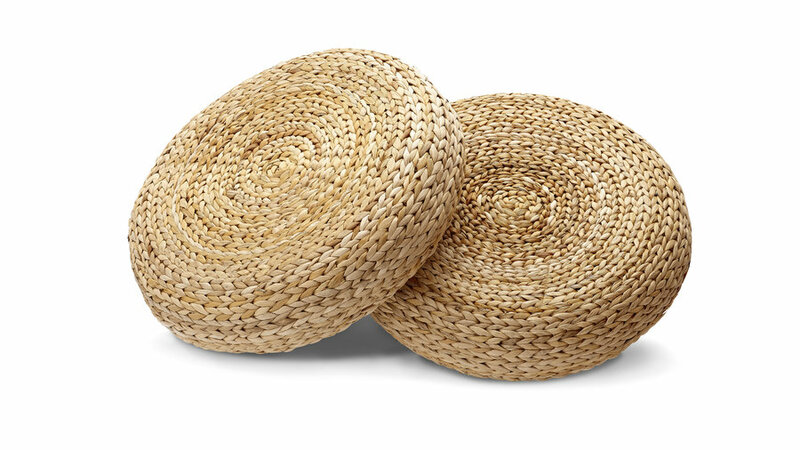 These lightweight, go-anywhere banana fiber stools make ideal seating (slash pillows) for outdoor movies and impromptu PB&J picnics. 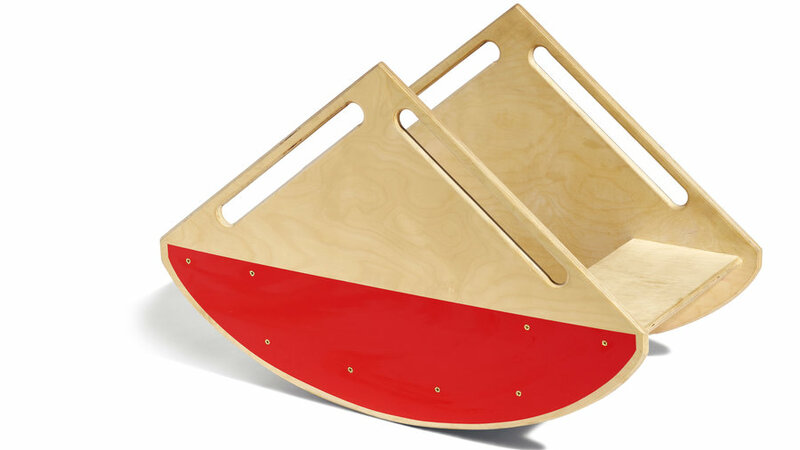 Riding solo or with a pal, this mini modern teeter-totter handmade from sustainable birch in Los Angeles will no doubt rock your kiddos’ summer. 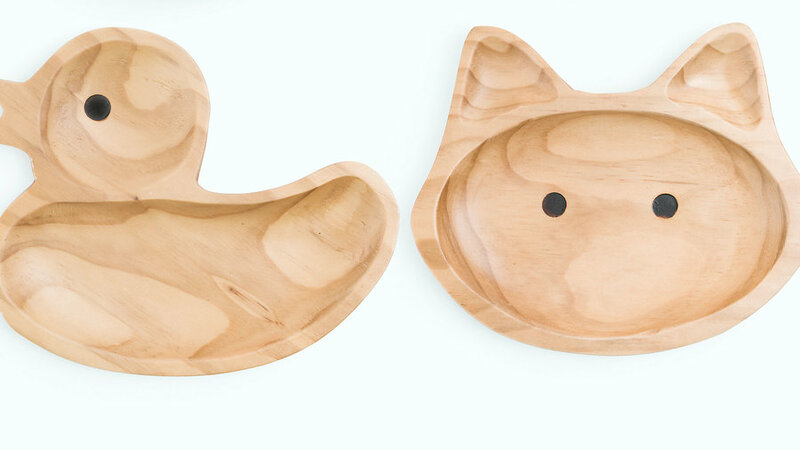 Make outdoor meals fun for kids (and worry free for parents) with these carved, durable wood plates. 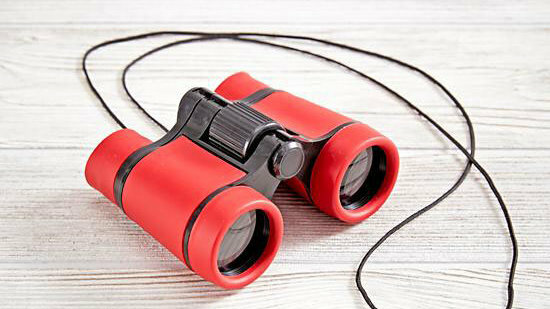 The kids will never miss a butterfly or hummingbird with a pair of binoculars that they’ll never want to take off. У нашей организации важный блог со статьями про tsoydesign.com.ua.